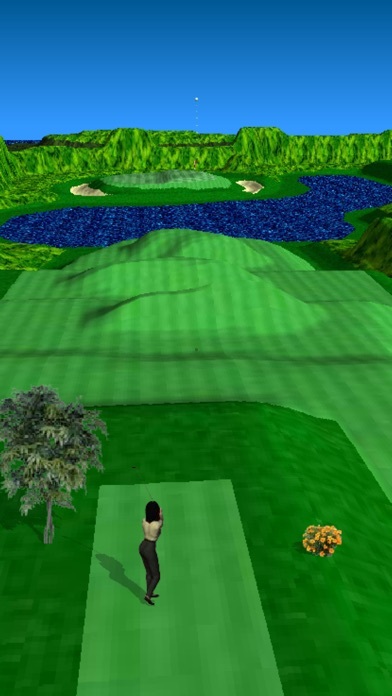 Par 3 Golf is a fast paced golf game with four courses rated "par 3". 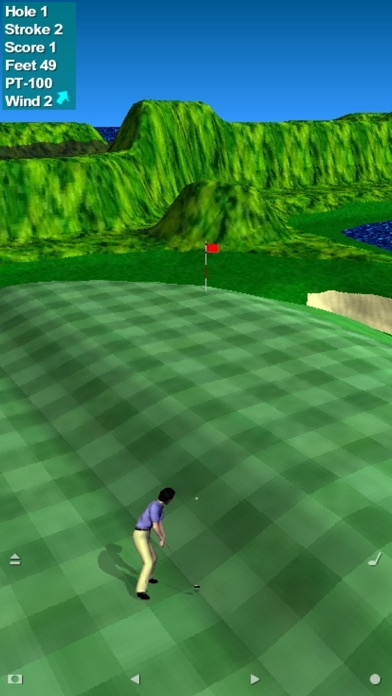 The computer opponents don't seem to have much trouble sinking the ball in three strokes, but your results may vary as you wander the fiendishly undulating greens. - Four 9 hole courses: Tropic Greens, Royal Dunes, Shining Pines, and Desert Fronds. - Choice of two computer opponents or solo play. - Three dimensional hills, water, fairways, sand traps, and tiered greens. - Realistic wind, aerodynamics, gravity, and friction. - Perspective view and overhead view. - Automatic or manual 11 club selection. - Male or female player choice. - Play one of 36 holes with random option. 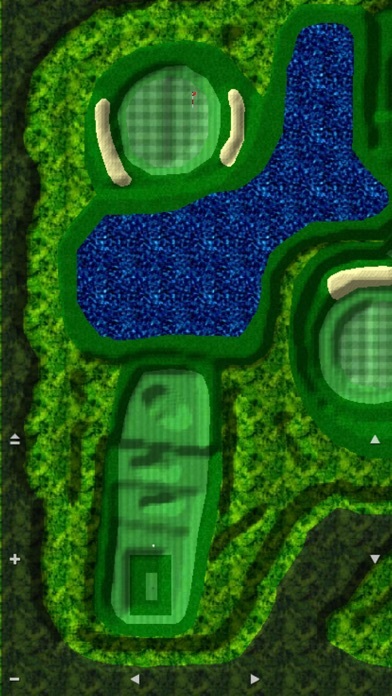 - Three flag positions on each green. - Does not interfere with playing music. 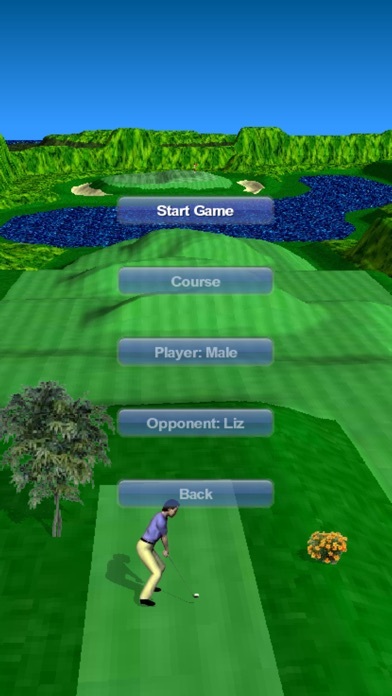 Par 3 Golf is developed by RESETGame.